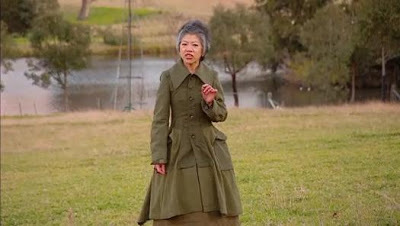 Despite tragically being revealed as not the author of her gold tweets, Lee Lin Chin is a delightful older Azn Australian lady with great fashion who has read the news to us our whole lives. Five stars. Olympic athlete, and first Indigenous Australian woman elected to Parliament. 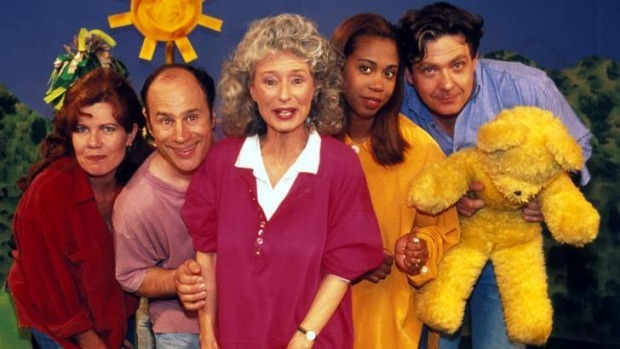 Former SBS newsreader, she was just as important to Baby!Steph as LLC, and has continued her post SBS career with serving on the National Human Rights Consultation Committee, the Fred Hollows Foundation Board, and the Sydney Peace Prize (of which she was chair for a time). Except when he’s defending Assange. She’s an outspoken Indigenous (Larrakia Tiwi) woman (here she is talking about racial bullying) and a totally excellent actress with a great twitter. She puts a hell of a lot of time and energy into bringing our shameful treatment of asylum seekers to light, and bears the resulting barrage of (highly gendered) abuse with an admirable lack of hiding in bed crying (which is Liz’s preferred strategy). He’s an Indigenous man trying to build an Indigenous media empire, and that’s a goal we can get behind. As always, No Award thinks you should be reading IndigenousX. The best hair in the senate. The guy himself is pretty okay, too. She’s not Australian, but she transcends nationality. Both the most beautiful person in the world, and one of the richest people in the world. Fan Bing Bing has this awesome empire of restaurants and clothing and entertainment, and also wears clothes that Steph would murder for. That we could all be dressed by Guo Pei and Christopher Bu. Lifespirations. I live in eternal denial and still insist on believing Lee Lin Chin writes her own tweets. Because they are awesome. Love this list. Love the exceptions especially (makes me feel better about my own list and exceptions). I think the fact that Lee Lin Chin allows whoever writes her tweets to use her name makes her almost as awesome as if she wrote them herself. ALMOST. I fully support and endorse this list of role models. They are all worth emulating. I also applaud your list of exclusions.